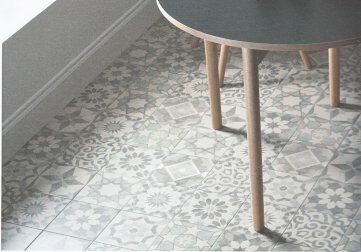 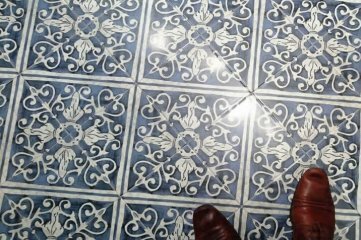 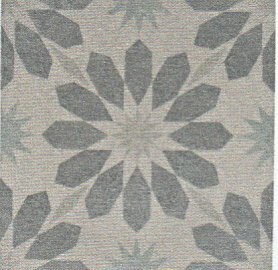 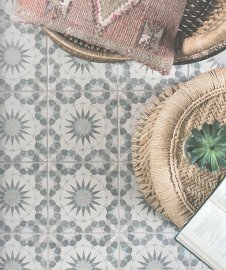 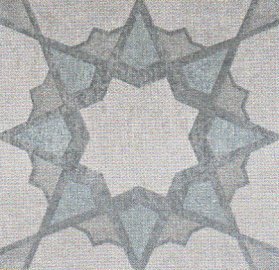 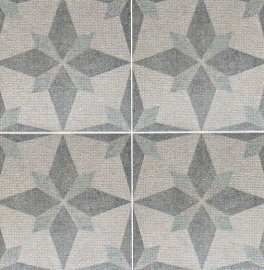 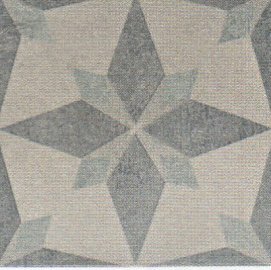 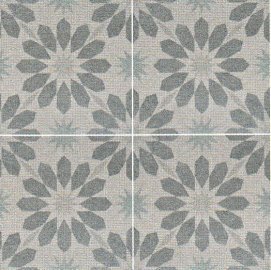 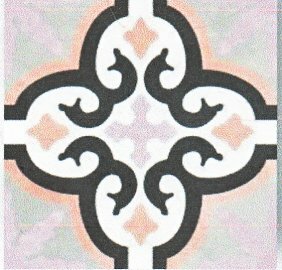 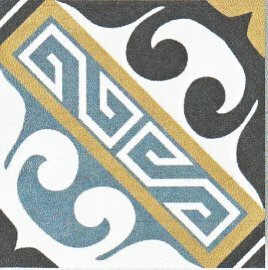 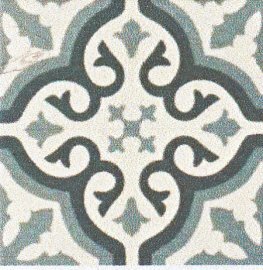 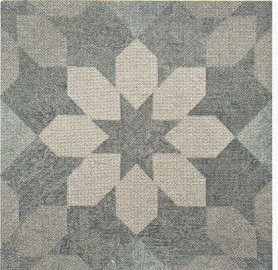 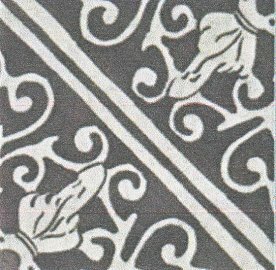 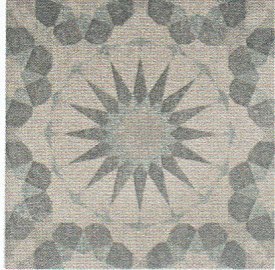 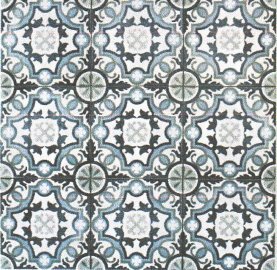 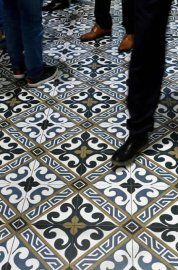 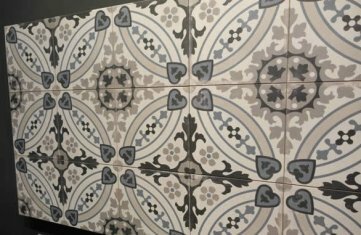 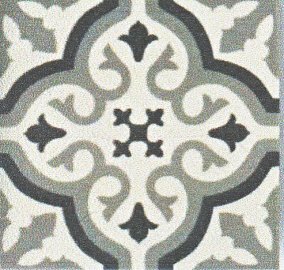 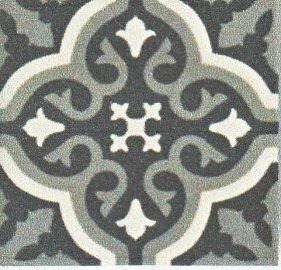 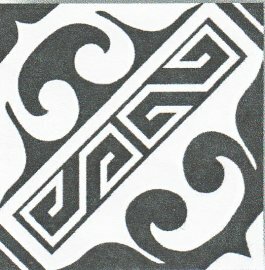 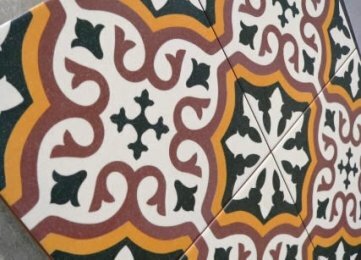 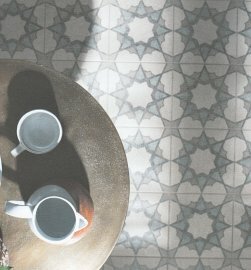 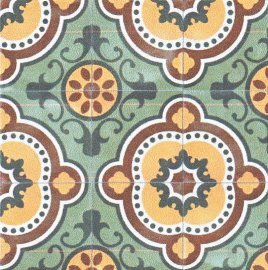 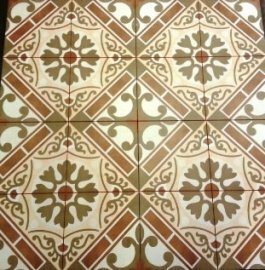 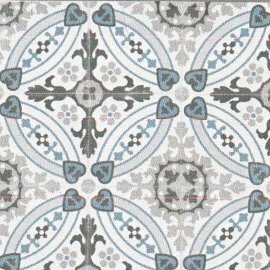 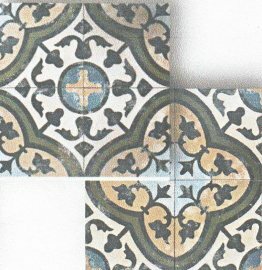 These "Encaustic" tiles are not a true Encaustic tile, These are a printed tile that copies old patterns. 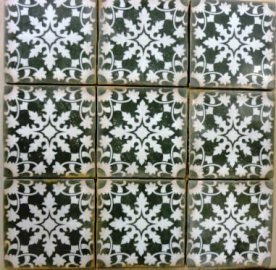 They come from Spain and are printed for the most part, on a porcelaine base and are suitable for interior and exterior use as well as wall features. 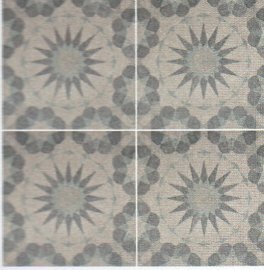 Some come in a large format, such as 450x450, and are scored into 4 equal segments so that when grouted, they look like smaller tiles all laid individually. 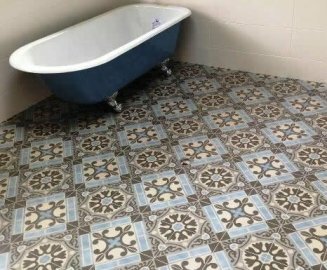 This makes these tiles less costly to lay. 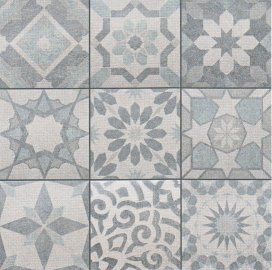 Each tile has the same pattern but they vary in wear marks and tones to emphasize the individual look. 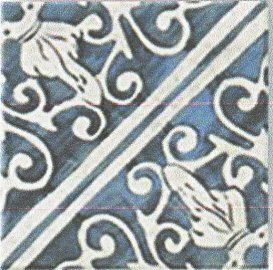 Being a porcelain or ceramic base, they do not need sealing.